Wow, week 5 of the school holidays and we are nearly through the six-week break. 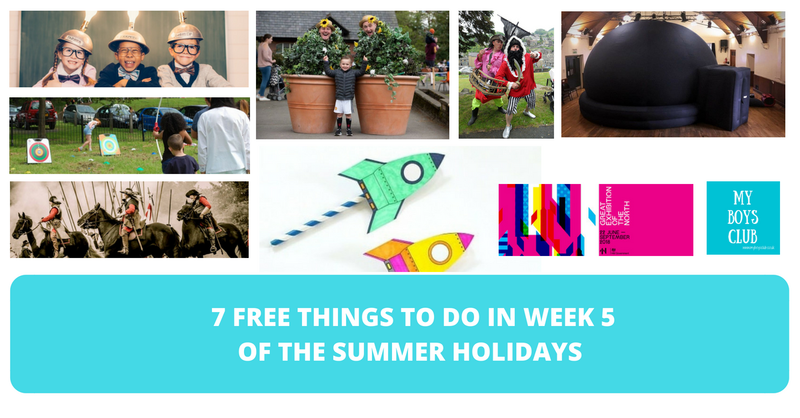 If you are running out of ideas and wondering what's on in the North East this week for families, then take a look at these 7 free family fun events happening across the region this coming week including Newcastle, Gateshead, Bishop Auckland, South Shields and Sunderland. 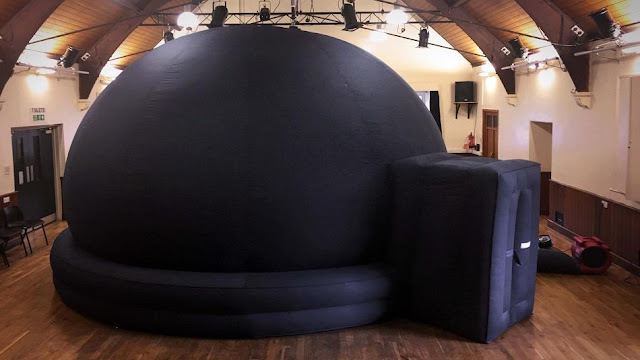 Come along and explore the wonders of the universe in our amazing pop-up planetarium. Drop in anytime between 10.00am to 3.00pm. Drop-in between 11am - 3pm to investigate Oobleck, study steam and ponder pressure in a range of demonstration, activities and crafts all about solids, liquids and gases. Create your own straw rockets and have a go at pneumatics. And take away slimy instructions to continue the experiments at home! Every Wednesday during the school holidays kids can get creative at Arbeia's Crafty Roman sessions where they can enjoy activities and crafts inspired by the Roman Fort heritage and the people who made it their home for almost 2,000 years. Make your own paper model inventions to take home including moving machines and spinners.The activity is free but donations are welcome. Part of the Great Exhibition of the North the David Almond Mythophone By Dan Fox. Listen closely! A striking solar-powered storytelling machine featuring fourteen Winged Tales of the North readings by David Almond. Follow this playful and imaginative street art trail inspired by new flash fiction by David Almond – one of the North’s best-loved writers. As you’re led through the creative community of the Ouseburn Valley, you’ll discover a series of intriguing works showcasing the talent of artists, designers and makers from across the area. Admire stunning murals, marvel at new temporary sculptures and engage with artworks that spark curiosity and invite exploration. 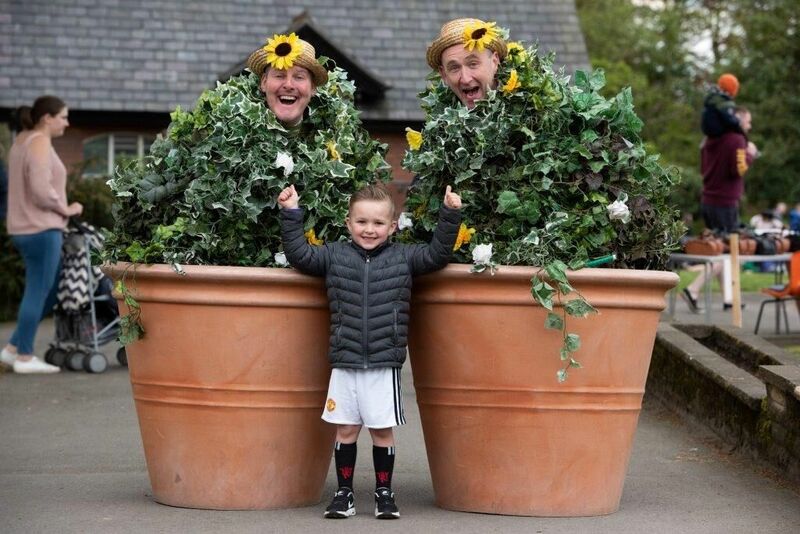 Join in across the bank holiday weekend with Bread and Butter Theatre for some hilarious street theatres – you’ll meet some interesting characters! Free – just turn up at chosen performance times. Come along and enjoy this Spectacular event at Hylton Castle on August Bank Holiday Weekend. One of the Countries Largest and most Exciting English Civil War Battle Re-enactments. Over 200 individuals will re-enact the English Civil War 'Battle for Sunderland', along with a Cavalry Display featuring 10 horses and an Infantry Drill, with the use of Live Gunpowder and Cannons. The organisers say this show is not to be missed - Free Entry, along with much more including funfair, face painting, heritage and craft activities, lots of fun for all.